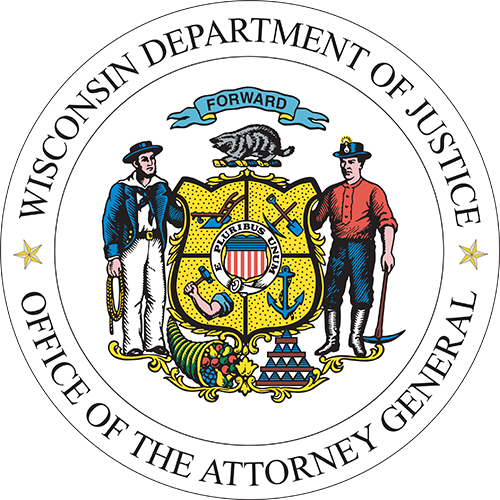 In June of 2015, the attorney general established the Office of Open Government to ensure that the Department of Justice preserves the proud tradition of open government in Wisconsin. Wisconsin's open government laws promote democracy by ensuring that all state, regional and local governments conduct their business with transparency. Wisconsin citizens have a right to know how their government is spending their tax dollars and exercising the powers granted by the people. These pages are a resource for the public to understand and exercise their right to access their government. If you have comments or questions about these laws that are not addressed on this website, please contact the Office of Open Government at 608-267-2220. Information about your question or concern will be obtained by a staff member, and an assistant attorney general will be in contact with you. When writing please clearly identify whether your concern relates to open meetings or public records, so that your correspondence is routed appropriately. Also, please enclose copies of related correspondence and other documents that will assist in understanding your concerns.